The Magnet Schools Assistance Program Technical Assistance Center (MSAP Center) supports the Magnet Schools Assistance Program (MSAP) and provides its grantees with assistance, strategies, and guidance in program implementation and management. The MSAP Center provides support in magnet-related topic areas—for example, student recruitment, magnet theme integration, curriculum development, and annual performance reporting. 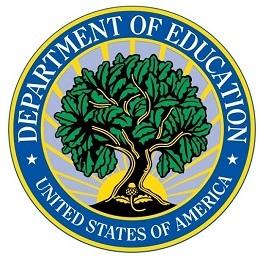 The U.S. Department of Education (ED), Office of Innovation and Improvement (OII) selected LMCi to support the 2013 MSAP cohort (27 grantees with 113 schools across 12 states) in desegregating public schools by supporting the elimination, reduction, and prevention of minority group isolation in elementary and secondary schools with substantial numbers of minority students.